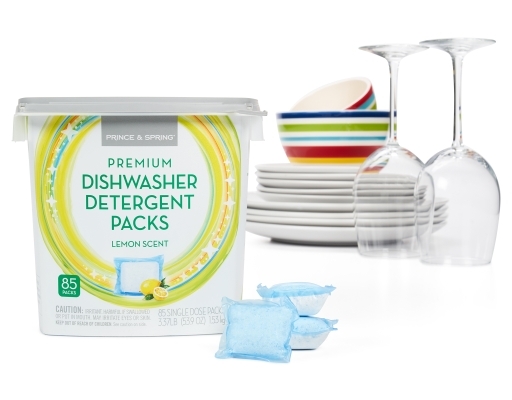 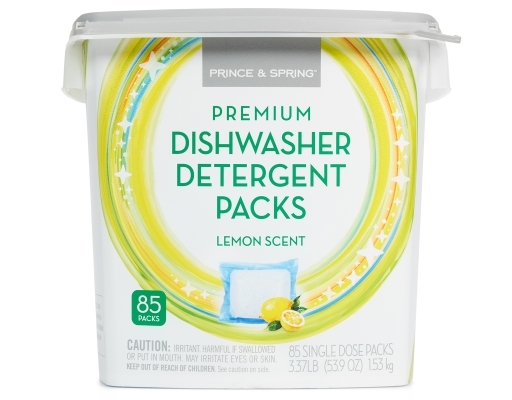 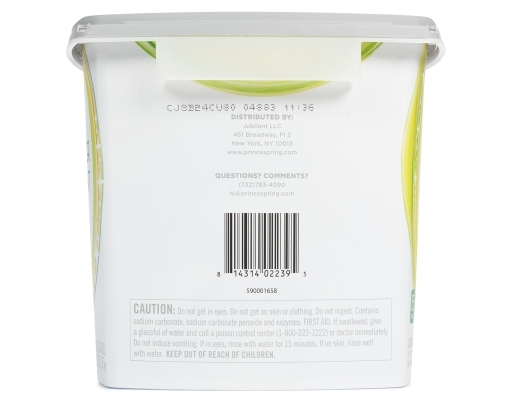 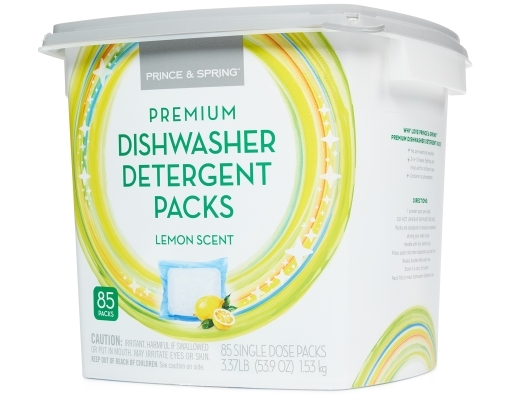 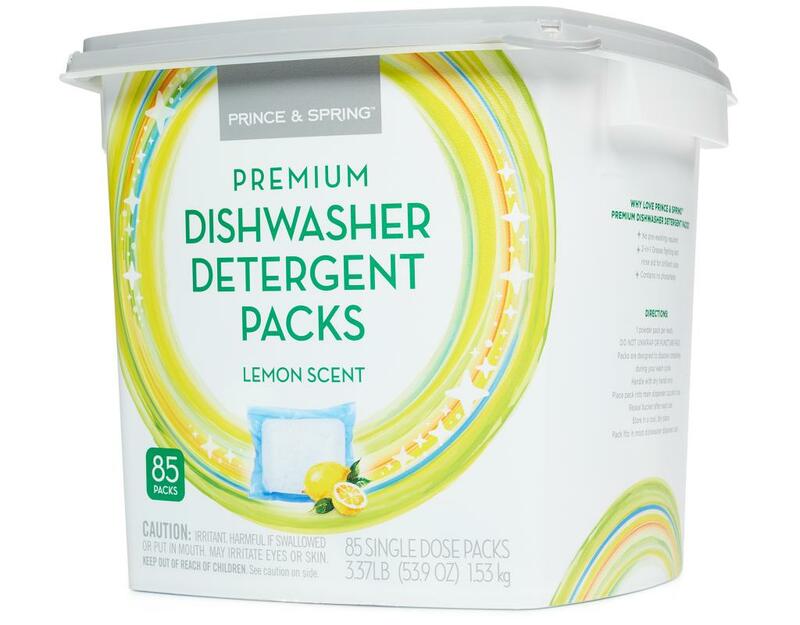 Make your silverware sparkle and your plates pristine with Prince & Spring Premium Dishwasher Detergent Packs. 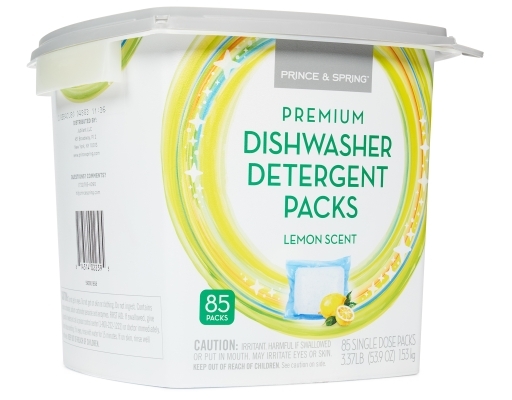 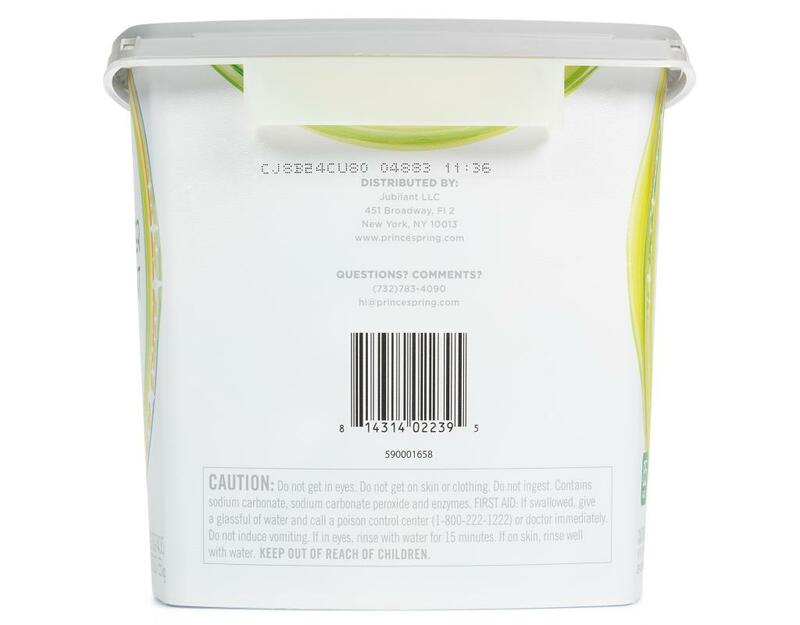 The 2-in-1 grease fighting and rinse aid will deliver a brilliant clean with no pre-washing required. 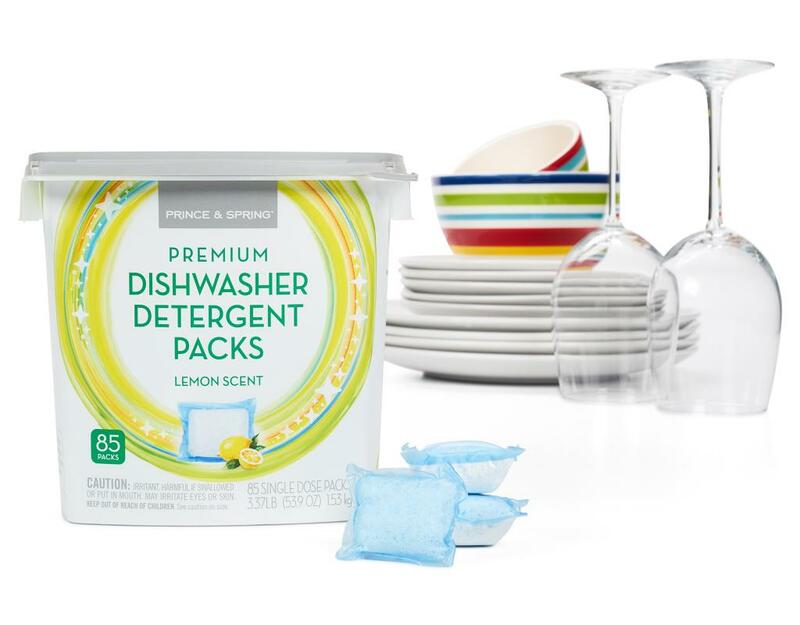 So keep your hands clean and let these guys do the dirty work for you.